Emma Aitchison has been a jeweller maker and design for 10 years. She now has her own sustainable jewellery brand which was rated in the top 9 ethical jewellery brands by the Independent this year. Emma creates annual jewellery collections, stocking in well known shops and galleries as well as keeping busy working on bespoke commissions and running workshops. With her passion for sustainability and ethically sourced items being at the for-front of her mind. Emma strives to keep this at the heart of her brand, learning and developing all the time and sharing the importance of sustainability within jewellery and accessorise design with others. Emma studied contemporary jewellery in London she then went on to work in the fashion industry, working for well known fashion labels in leather accessories, millinery and jewellery. As well as working for TV and events in costume and props. This combination lends itself to the wide material knowledge and skill set Emma holds. Emma encourages creativity in her workshops and her own practice, trailing various techniques and making mistakes as you go, learning and developing naturally, thus encouraging you to develop your very own unique style to reflect you. This was the second workshop I took with Emma, as I enjoyed the first one so much. We learned different skills in this workshop, and learned about this different technique to make silver jewellery. It was, again, an engaging and enjoyable workshop, and Emma was attentive and informative. Thanks, Emma! Beginners Silver Jewellery Workshop with Emma was fab! Emma is incredibly welcoming and friendly, and the class size is limited to 2, so Emma could really make sure that we understood every step of the process, and enjoyed it. 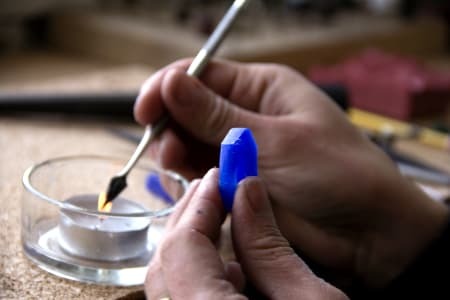 It was a really excellent introduction to jewellery making as no shortcuts are taken, you do all parts yourself, rather than just watching a demonstration - even soldering! I came away with 4 beautiful silver rings I made myself, having had a really great experience and with a greater appreciation of the techniques and skill required to make jewellery. Would definitely recommend! (And Emma's studio is right next door to Crate, so it's perfect for grabbing pizza and a beer after...). Thanks Emma! My daughter and I signed up for the 2 hour silver jewellery making workshop as it was something we have both wanted to try for ages now . We loved it! Emma is very patient and puts you at ease straight away. She is an excellent teacher and makes it a lot of fun too. Can't wait to try another workshop . Really loved the workshop - Emma was super patient in answering all of my questions, and helped me make two beautiful stacking rings exactly like I wanted them. Also really love her ethics - all the silver is recycled and fair trade and I got a peak at some of the pieces she's currently working on, which are beautiful, but also raise awareness about a really important environmental issue. 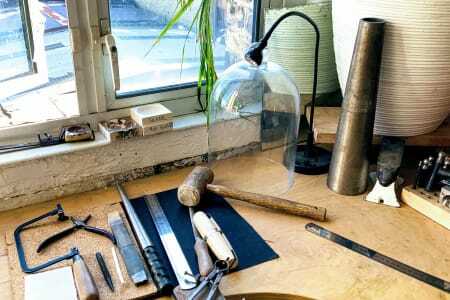 Would 100% recommend this workshop and am already thinking about building more skills in silversmithing. Thanks, Emma! The workshop was brilliant - Emma was really patient and gave us lots of interesting information so we understood each stage of the process and the tools we were using. I'm so pleased with my ring! Would highly recommend this. I really enjoyed the course, Emma was lovely and very patient. I feel confident enough to (attempt to!) make a ring at home. I took my friend to the class as a 30th birthday gift for her - we both loved it! So nice to make a keepsake together and learn something new. Emma was a great teacher, I have already recommended her class to friends and am keeping an eye out for future classes of hers I want to attend. I had such a great time at this class learning how to sculpt wax into an amazing, unique ring. Emma gave us some wax and showed us how to use various tools to create a bespoke piece. It was so interesting and Emma was patient, helpful and attentive to everyone attending. Cannot wait to see the final outcome! Loved it and highly recommend. Ibwould definitely recommend this class. 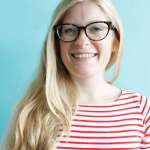 Emma creates a warm and relaxed environment to deliver an informative workshop. There is a small class size that allows a high level of induvidualised support. By the end of the class you have completed a wax ring which Emma arranges to be made into a silver version. Emma is a friendly and patient teacher. The class was well-taught and relaxing. My second class with Emma as I so enjoyed learning silversmithing with her! Loved it! This was my second class with Emma and it was just as fun and interesting as the first. Emma is a great teacher - very helpful and patient - and I will definitely be back for more classes with her! Can't wait to receive the cast ring soon. I really enjoyed my time with Emma making silver jewellery! I was amazed by the fine skills required given that I had zero experience in making jewellery - Emma was very friendly and patient with me the whole time. She was very knowledgeable and explained everything we were doing which also helped a lot. I felt a bit nervous at the start, but loved it once we got into it - I'd definitely recommend anyone who's just wanting a taster to jewellery-making!! I really enjoyed the workshop, and I had a great time at Emma's studio. I learnt all the steps to make a silver ring and it was very rewarding to create something from scratch in just 2 hours. I also loved the fact that the materials were recycled and everything was sustainable! I had a great time! Emma is an amazing teacher. Fantastic workshop! Definitely recommend. Emma was so kind and patient in showing two total beginners the ropes. We had such a fun time, and left with gorgeous ethical silver rings - I even got to make 2 which I wasn't expecting! Already thinking of booking another workshop with Emma. Absolutely fab. Emma is a patient teacher who explained each step clearly. Her guidance was faultless. We had fun and I made a lovely silver ring. Very proud of myself. Will definitely be going back. Thank you Emma for such a fun workshop! Emma is a patient and encouraging teacher, and I could not be happier with the silver ring I created. This workshop has definitely sparked an interest in jewelry making! Cannot wait to learn another technique with Emma. Emma was so knowledgeable and lovely! It was like having a workshop with a clever friend — and I came away with a beatiful new recycled ring I will treasure forever. I plan to book onto the wax ring workshop next! Highly recommended. It was a great introduction to jewellery making and Emma's teaching and support was really helpful and easy to follow. 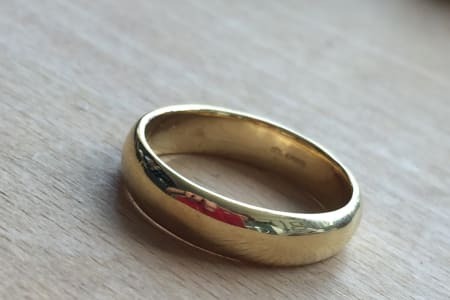 As a complete newbie, I thoroughly enjoyed having the chance to use different tools and methods, and come away with a finished ring at the end! This workshop was awesome! Emma is so knowledgeable and shares her knowledge in a very relaxed, confident and fun way. Her workshop is so inviting and she had set up everything we needed within easy reach. She was great at explaining each step carefully and ensuring we understood before letting us get on with it. I knew if I got stuck she was there to help. She is very empowering. I made a beautiful silver ring which I am so proud of. 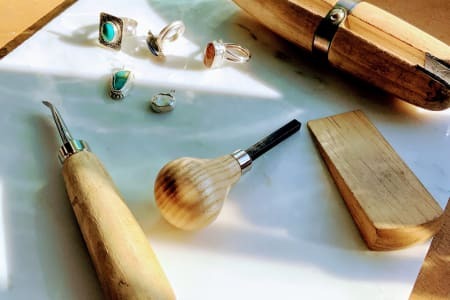 I wholeheartedly recommend this workshop for anyone and everyone even if you have never imagined you could make a piece of jewellery, Emma makes that possible! 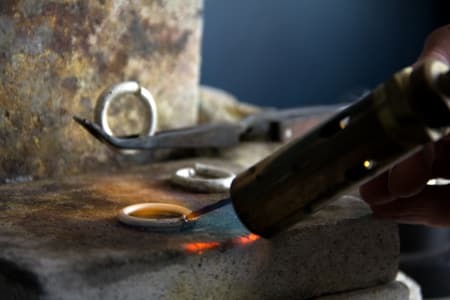 Beginners Introduction to Sculpting and Forming Jewellery Wax Into a Ring. 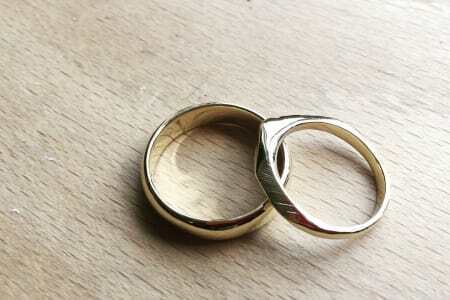 Make Your Own Wedding Bands!